Get a quieter, more efficient system quicker with MC2+ Rapide. Its quick-dose bottle means it can be added in as little as 20 seconds. Formulated to protect as well as reduce boiler noise, it helps keep heating bills and maintenance costs down. 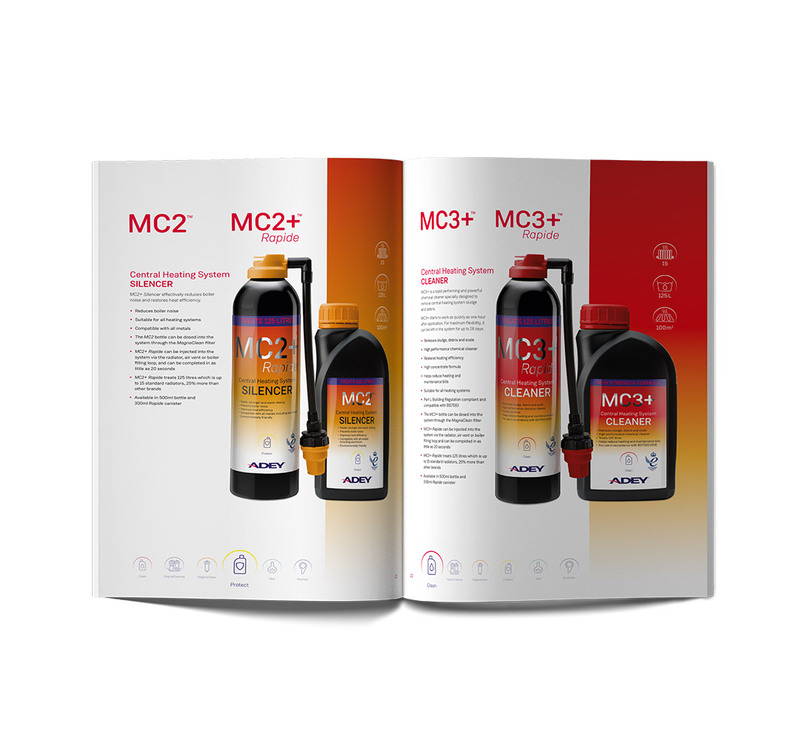 With its quick-dose bottle, MC2+ Rapide can be added in just 20 seconds via a radiator, air vent or the boiler filling loop. However, we always recommend dosing via a MagnaClean filter.